Our program serves adult women, ages 18 and over who are using alcohol or drugs while pregnant, and women with children. If you need help, or know someone that may have a problem, call us. We can help. The first step begins with a call for help. 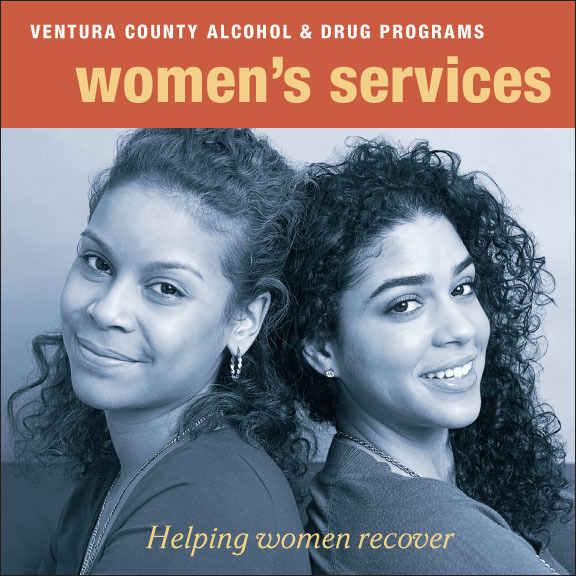 ...is a special program in Ventura County where women can get help for alcohol and other drug-related problems. Our center is special because we offer services not only to women age 18 and over, but especially to those who are pregnant or have children. Dealing with one’s own alcohol or drug problems is especially difficult when there are children to consider. We give women a second chance at healing and ensuring the health and safety of their children. We create an environment that is based on responsiveness to the needs of women, parenting women and their children that come to our treatment programs. Our highly trained multi-disciplinary team of professionals is comprised of a Clinical Administrator, Community Service Coordinator, State Certified Alcohol and Drug Counselors, and Licensed Marriage and Family Therapists and or Licensed Social Workers. Our clinical staffing is physician directed by our team Psychiatrists.